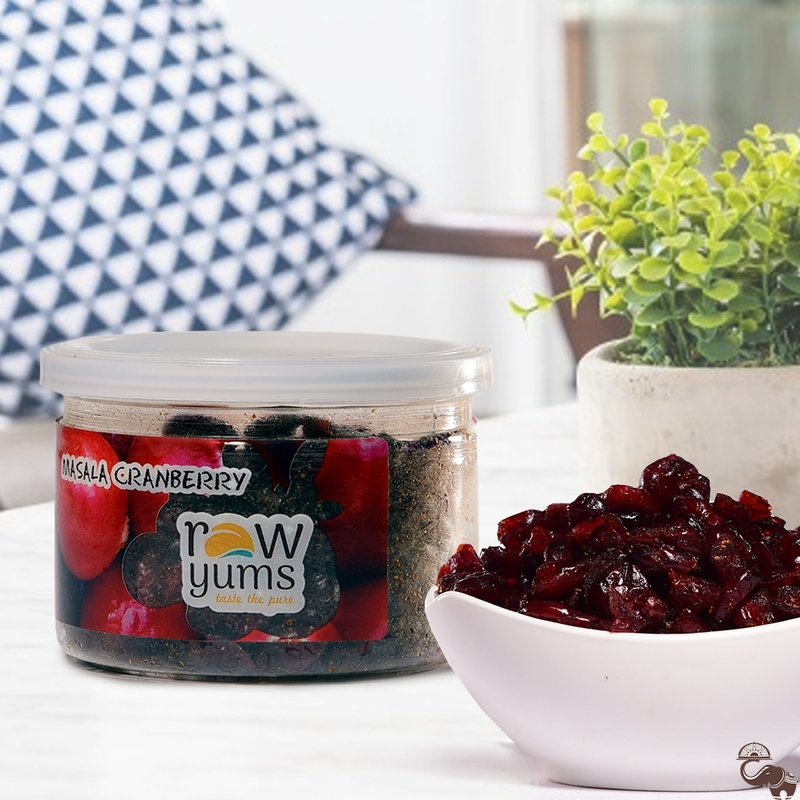 RawYums Masala Cranberry turns the juicy cranberries into a healthy anytime snack. 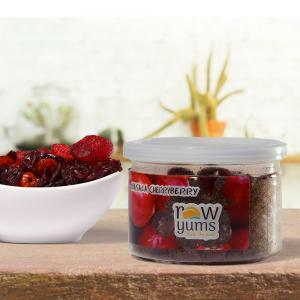 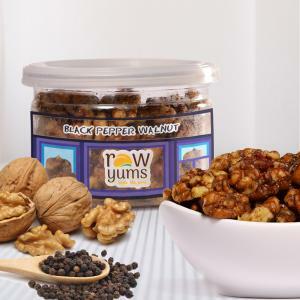 When the finest cranberries are dried to perfection and flavoured with sugar, black pepper, rock salt and dadam churan; what you get is a snack that you simply cannot resist munching on. 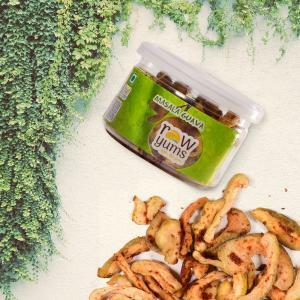 The good thing is; you can keep munching on without any health worries.